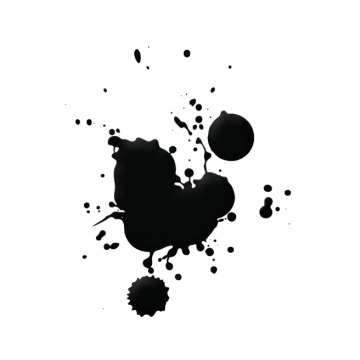 Treat stains as soon as possible after staining. The older the stain, the more difficult it will be to remove. All stain removal methods should be applied prior to laundering washable garments. Stains that have been laundered and dried are almost impossible to remove. Remove excess foreign material by blotting with a clean absorbent towel. Sponge lightly with cool water and blot several times. Apply diluted carpet shampoo (1 part liquid carpet shampoo to 4 parts water) with a brush or towel. Let the area dry thoroughly, and then vacuum. Apply rubbing alcohol to a clean white cloth, white paper towel or cotton ball. If the spot extends deep into the pile use a blotting motion until the spot is removed or no color is transferred to the cloth. Do not allow the alcohol to penetrate into the backing as this will destroy the latex bond. If the spot is on the surface only, rub in one direction at a time. Never us a circular motion to remove spot as this may destroy the texture. Stop if spot is removed. If not, go to the next step. Apply a small quantity of detergent solution to the spot. (To make the detergent solution mix 1/4 teaspoon of a hand dishwashing detergent which does not contain lanolin or bleach with 1 quart of water) Use a blotting motion to work the detergent into the affected area. If spot is being removed continue applying detergent and blotting with a white paper towel until spot is removed. Using a clean white cloth, sponge the stain with the dry cleaning solvent. Blot until the solvent is absorbed.